Professor Farhad Halim Doner came up with the information while talking to newsmen on the ground floor of BSMMU’s Cabin Block on Sunday noon. Jail authorities said that the BNP chairperson refused to go to BSMMU for treatment though they had all the preparations to take her there. He hoped that Khaleda may come to their hospital some other day for treatment. 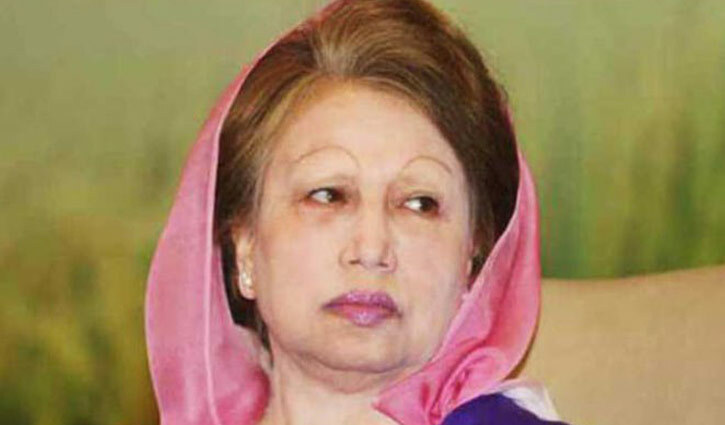 Abdullah Al-Harun said the members of the medical board formed by the government for Khaleda’s treatment visited her inside the jail on February 28 last, and suggested conducting her follow-up health checkup.